Fish frys (fries? we don’t know, and we don’t care) are rightfully celebrated as delicious dinner choices year round, but they receive special attention during the Lenten season as people look to eat more fish on Fridays. You can find numerous round ups on Step Out Buffalo about the best fish frys in town and if you’re ever looking to stir up debate with your friends, just start talking about which ones you prefer. All that said, another scrumptious way to enjoy fish at this time of year (or 24/7/365, actually) is fish tacos. 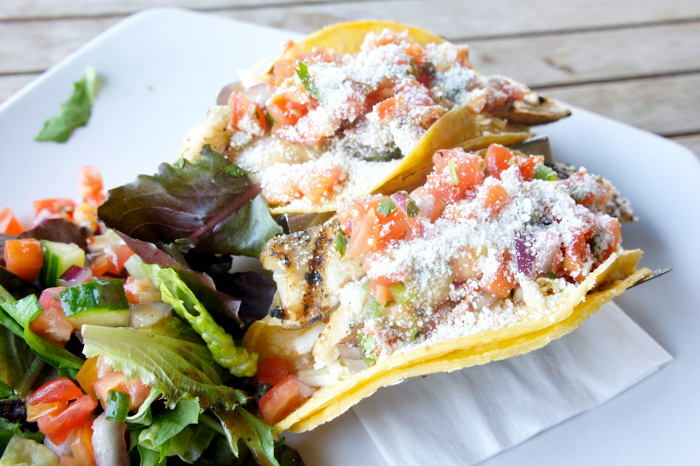 A number of restaurants in the area have added this dish to their menu as fish tacos continue to grow in popularity. 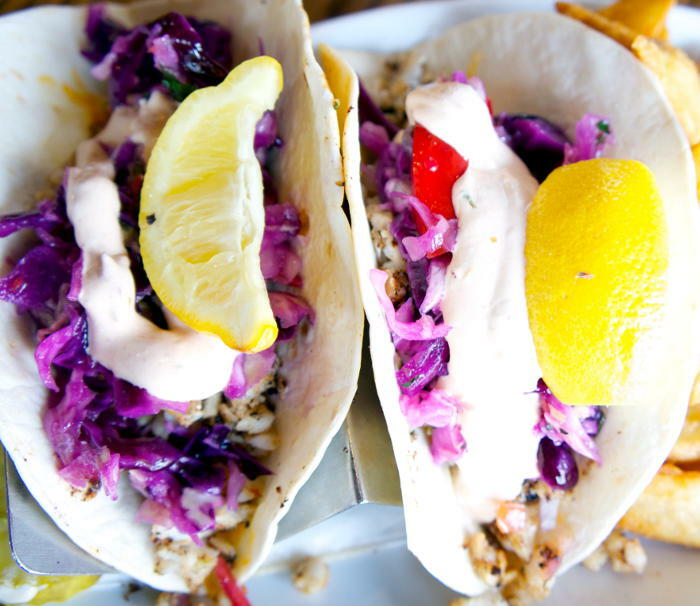 Here’s a look at seven spots you could enjoy fish tacos in the months and summer ahead. 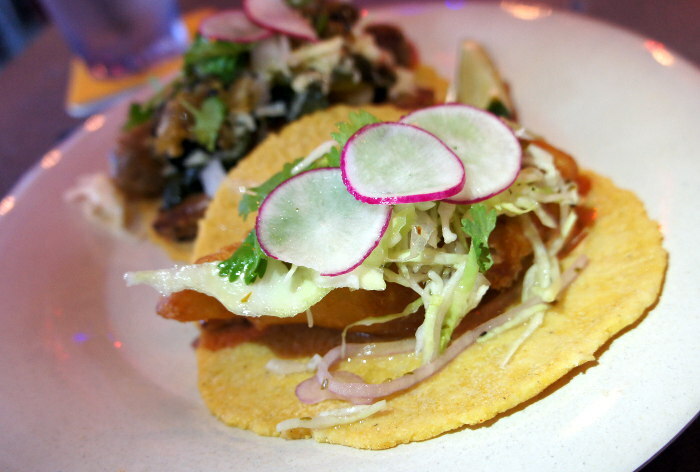 The California Fish Taco on Cantina Loco’s menu is a fan favorite. 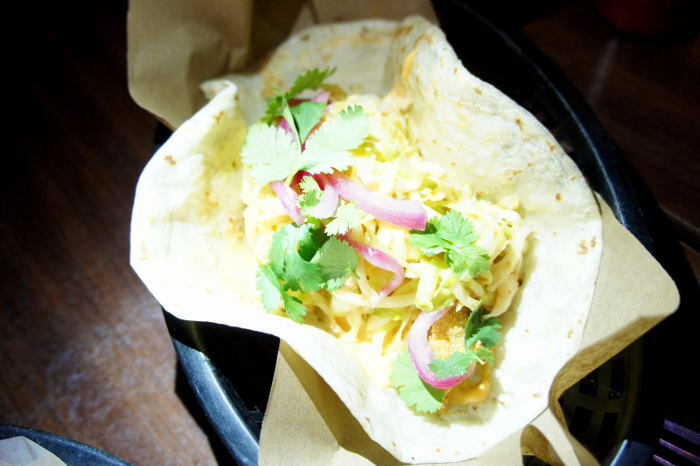 The taco mixes crisply fried fish with cabbage slaw, pickled onions and spicy sauce. Available on their dinner and take out menus, the California Fish Taco never disappoints. 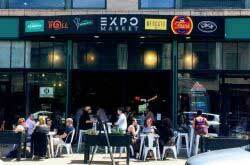 Given Cantina Loco’s prime location on Allen Street and fun atmosphere, it’s never a bad spot to relax and enjoy a bite. Deep South Taco is new to the area, but it’s quickly finding its ways into the heart and stomachs of taco lovers across Western New York. Their Taco De Pescado is a tasty option that comes with chipotle mayo, cabbage, red onion, lime and cilantro. You have your choice of crispy or grilled fish. Plus, Deep South Taco is happy to let you pair it with nachos, a margarita and/or another taco of your choosing. And you should. How big of a fish taco are you really up for? Gramma Mora’s on Hertel dares to ask the question. 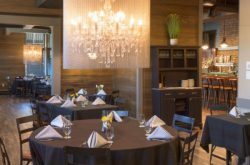 The restaurant offers small and large fish tacos with pan-seared tilapia and pico de gallo with lettuce and cheese rolled into a flour tortilla. Regardless of which size you choose, you’ll be happy with the flavorful payoff. While Liberty Hound doesn’t carry its full menu or schedule during the winter, it’s fish tacos and the view of surrounding harbor during the summer are worth the wait. Specifically, Liberty Hounds Seafood tacos can be shrimp or mahi and come with charred tomatillo sauce, pico de gallo, slaw, and cotija cheese. Enjoying fish tacos and a beer at Liberty Hound on a sunny, summer Buffalo day is a wonderful treat. Lloyd Taco Trucks have been a huge Buffalo success. People flock to their location and trucks for delicious tacos, burritos, and even sides. Now having opened the Lloyd Taco Factory on Hertel, they’ve expanded their menu to include a Crispy Fish taco with wild Pollock, cabbage, chimi, chipotely mayo, radish and cilantro. 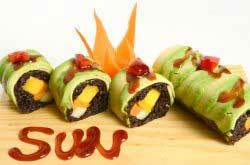 Get yours as a taco or burrito and finish it off with an Aztec brownie for fun. They come and go quick, but Mighty Taco brings their fish tacos back each Lenten season to strong reviews believe it or not. The fish option is available in taco or burrito form and can have slaw, tartar sauce, and a few other options added. 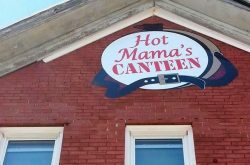 They’re great all day long and even late night when other restaurants may have closed their kitchens. Stop judging and just go try it. When Buffalonians think Pearl Street, many things come to mind: Great beer, Sabres games, weddings, events, etc. – but the fish tacos are also worth committing to memory. The tacos come with Cajun whitefish, cheddar jack, jalapeno cilantro, slaw, and chipotle lime sour cream pack a dynamite punch. Follow one up with a pint of Trainwreck and you’re in for a great meal.